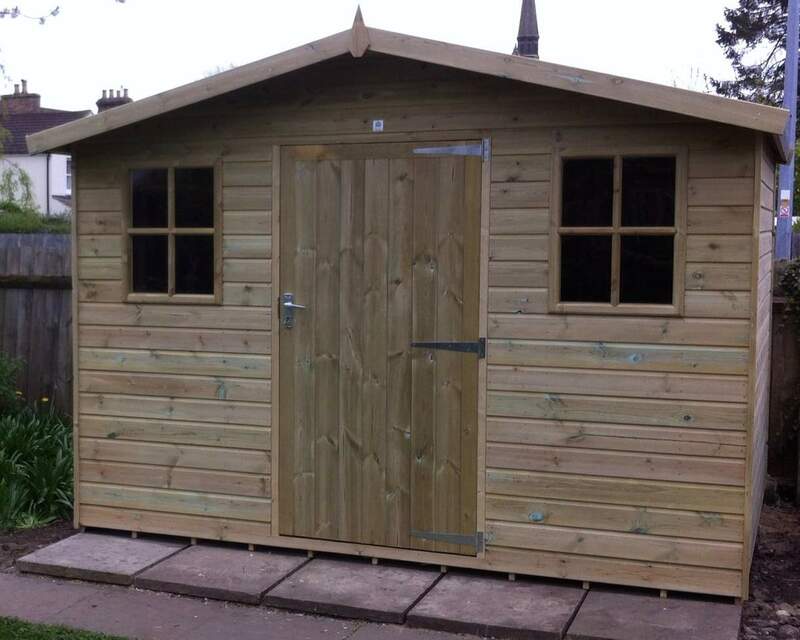 Ace Sheds offers rubber roofing on a diverse range of our 100% pressure treated sheds. 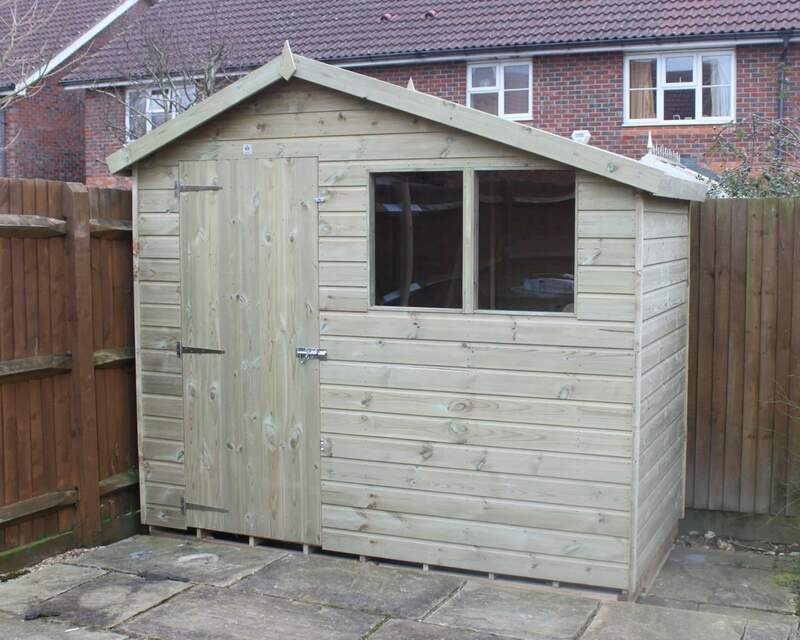 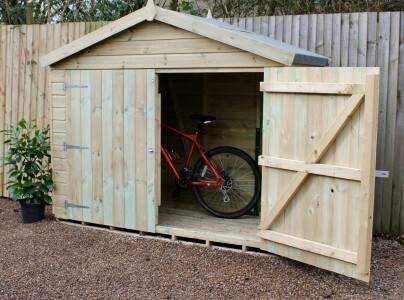 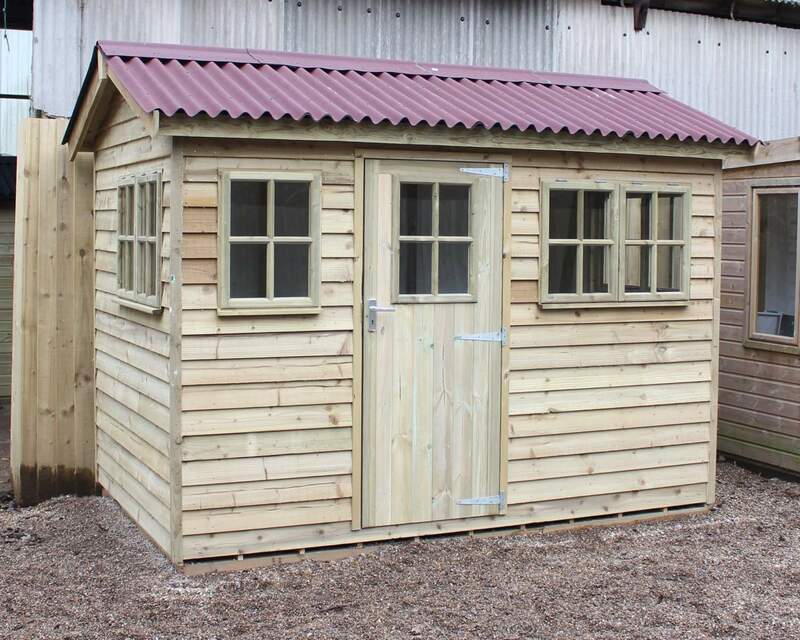 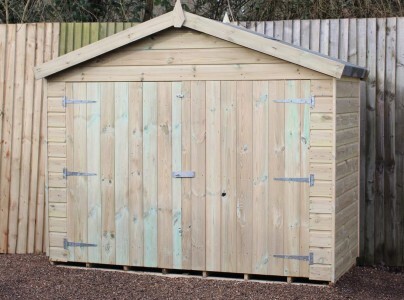 The bodywork and pressure treated wood used in our sheds guarantees durability, and rubber roofing for sheds provides a strong finish. 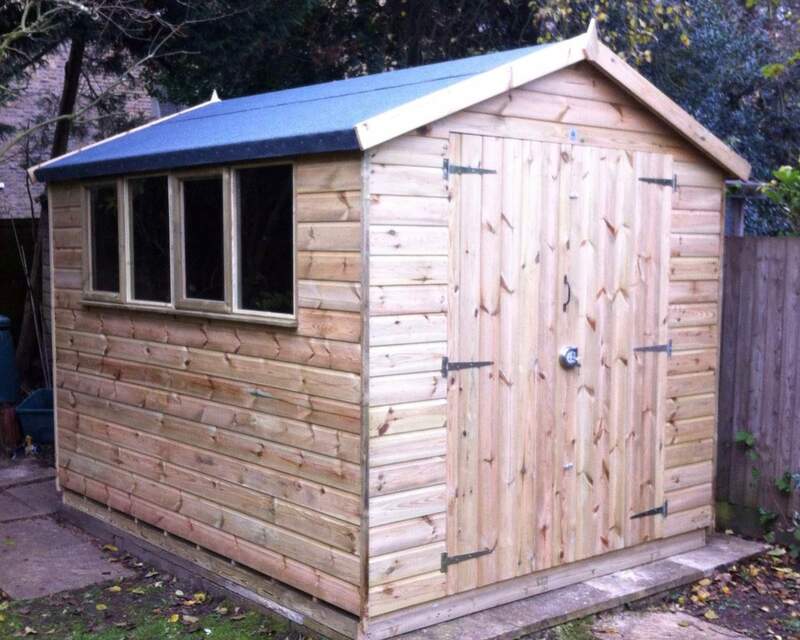 Rubber shed roof covering is available on both our apex and pent design. 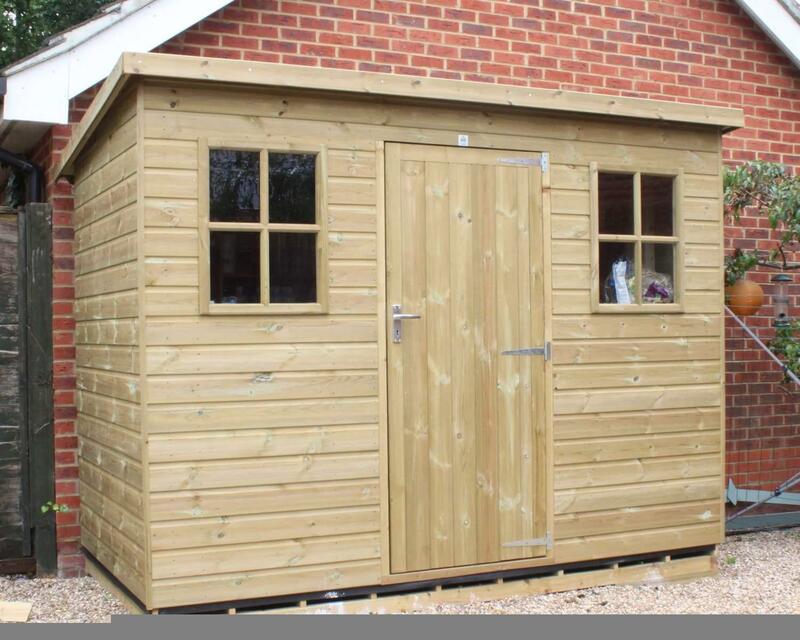 Simply click the style of shed you like then select rubber roof material on the 7th step of our online customisation tool. 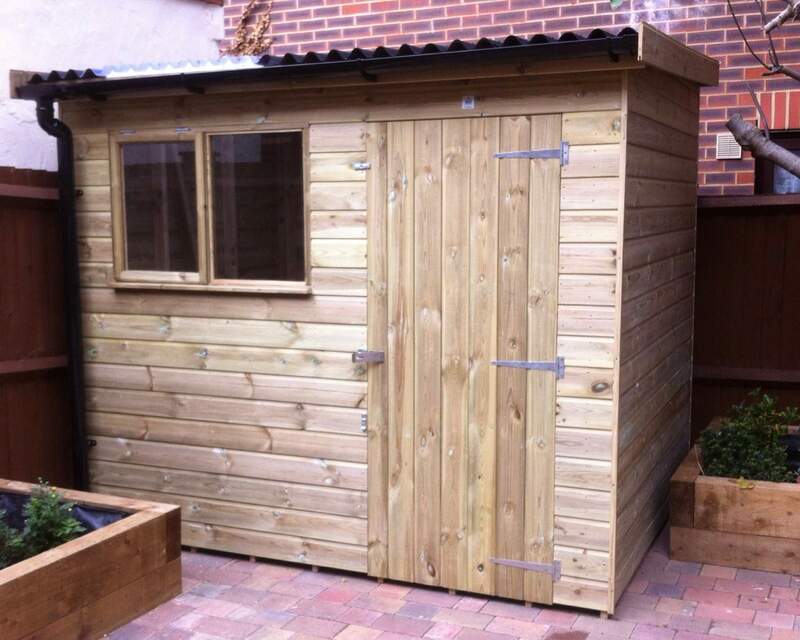 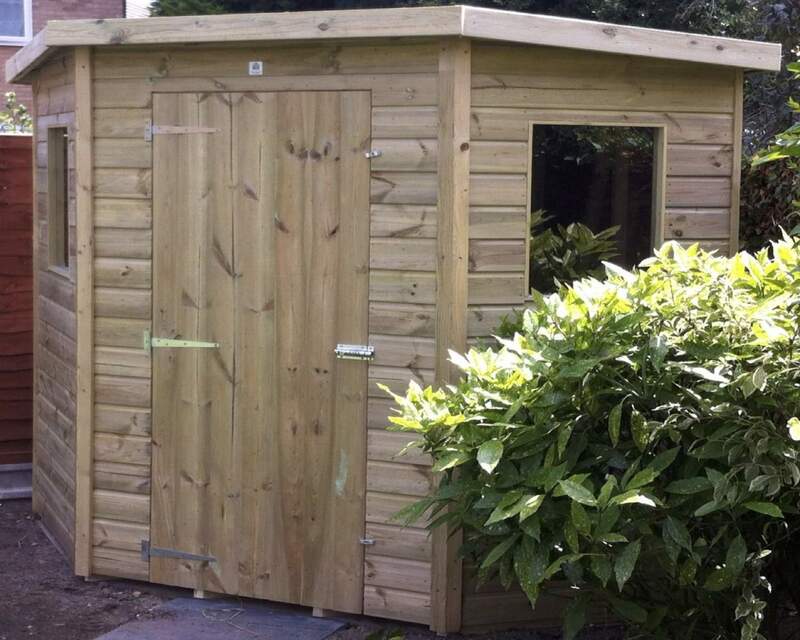 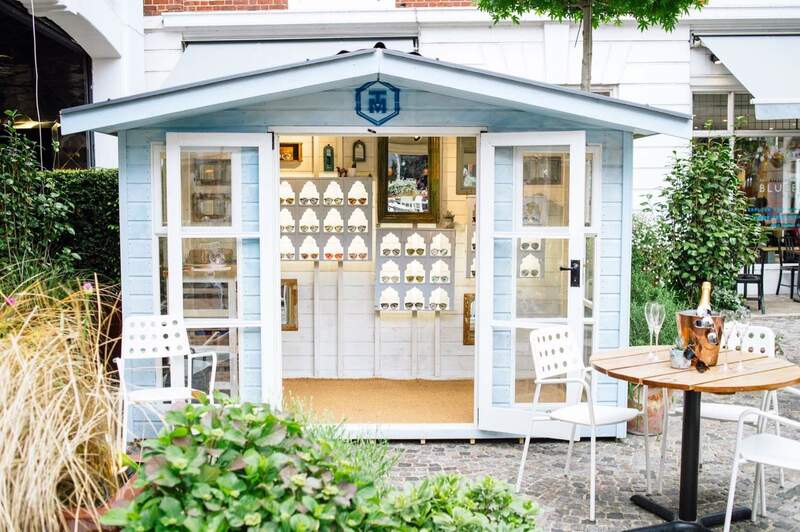 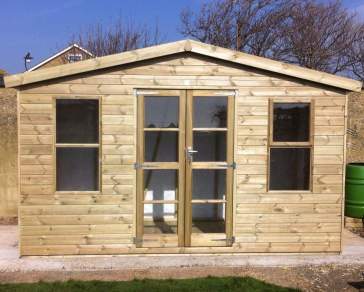 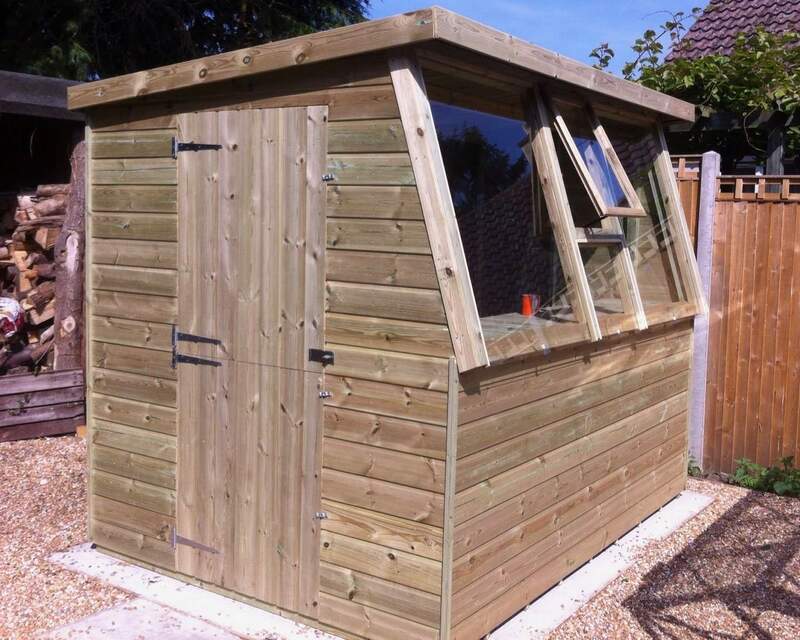 Then leave the rest to our friendly, experienced team your bespoke shed will have pride of place in your garden in no time. 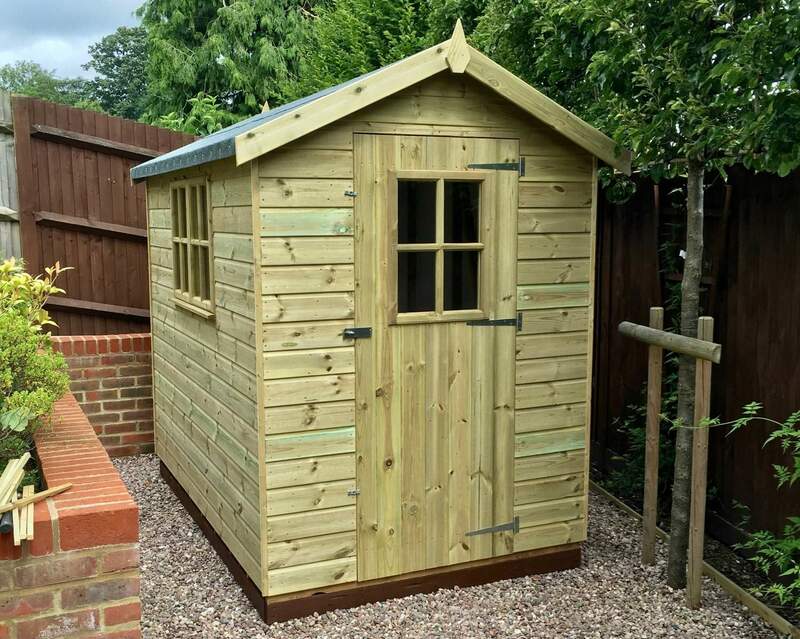 Rubber roofing material is durable and the recommended choice if your focus is on the longevity and strength of your garden shed. 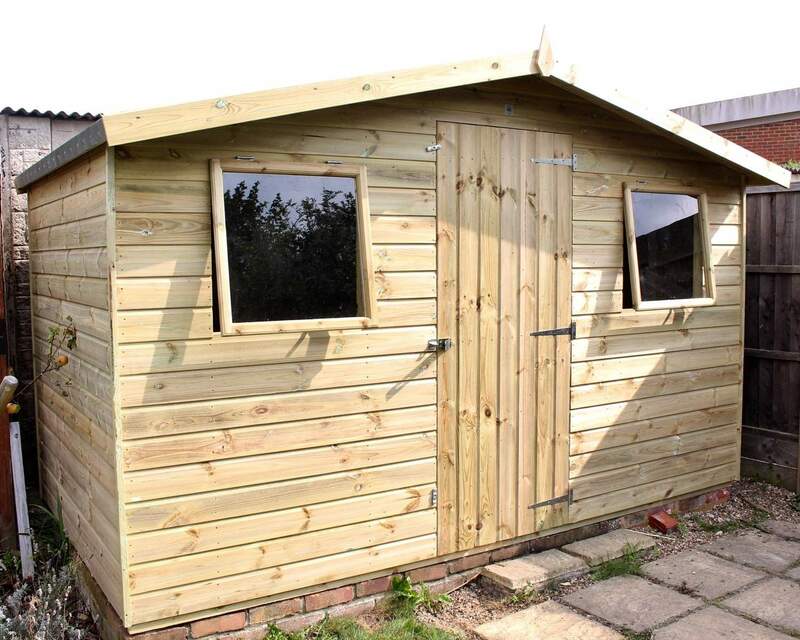 Rubber roofing for sheds is available on all Ace Sheds’ styles and is a great choice for any type of shed, whether it’s being used as a garden room, private office or storage space. 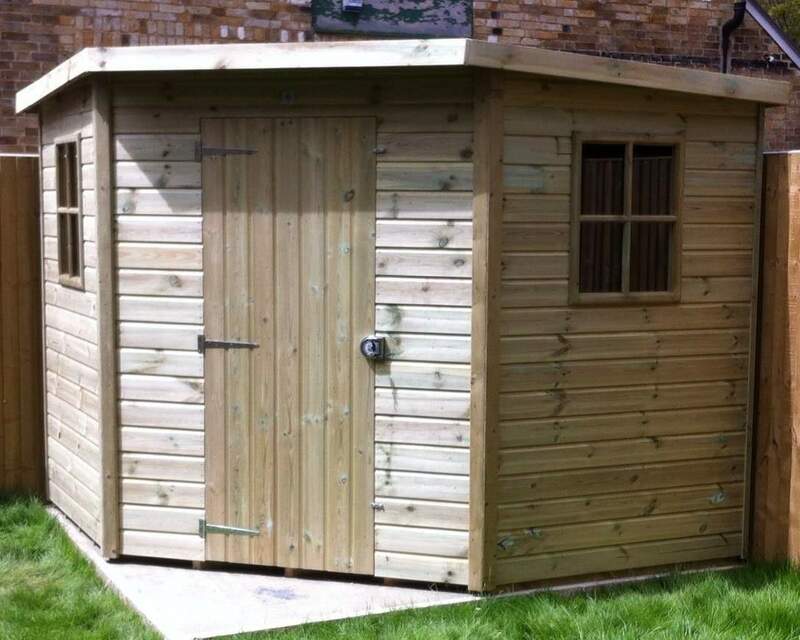 What makes rubber roof such a popular choice is that it can be easily and quickly installed on top of existing roof covers. 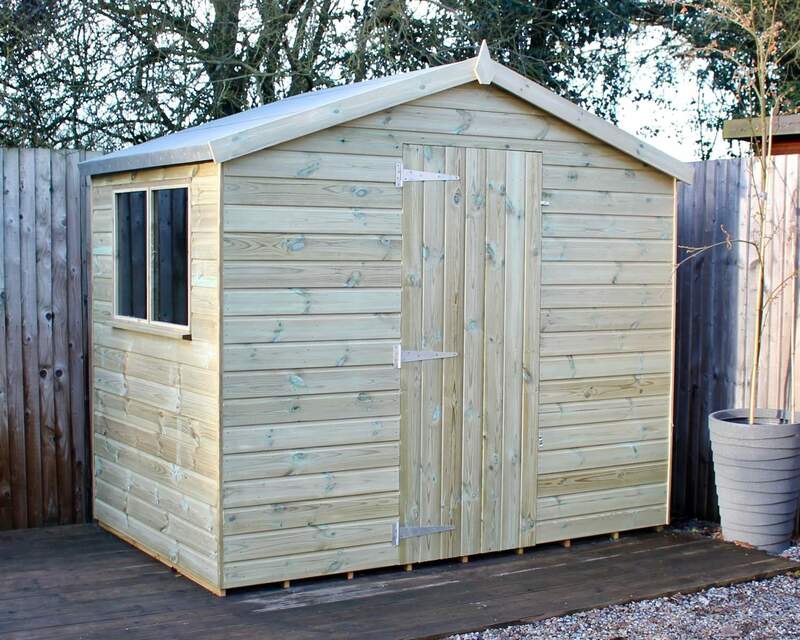 This means that if have an existing shed with a damaged roof, rubber roofing material means you can avoid replacing the shed altogether. 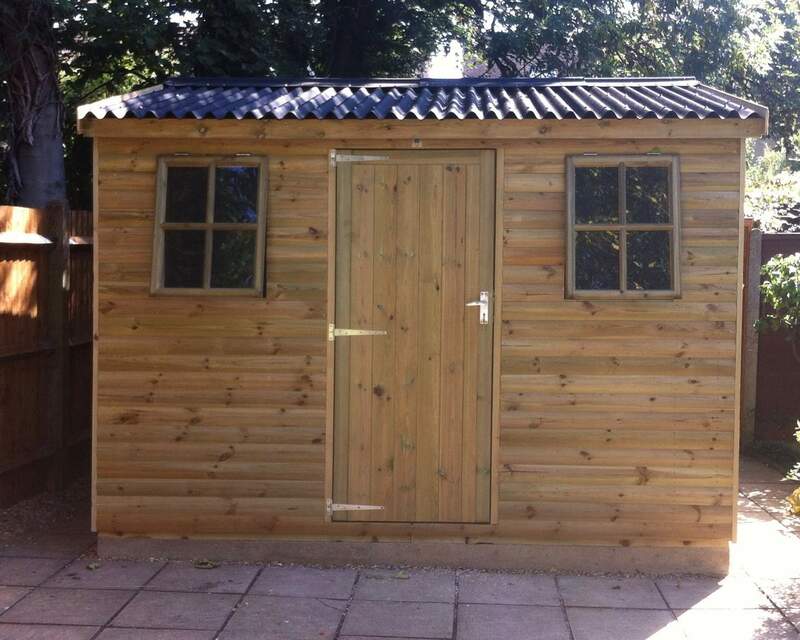 Ace Sheds’ rubber shed roof covering is suitable for apex or pent style roofs. 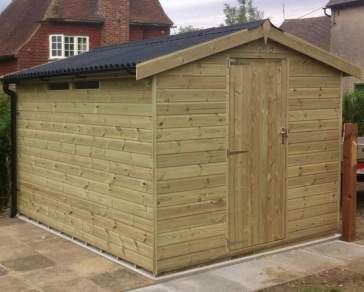 Rubber roofing for sheds derives from a synthetic membrane, and you can find out more about this particular material here. 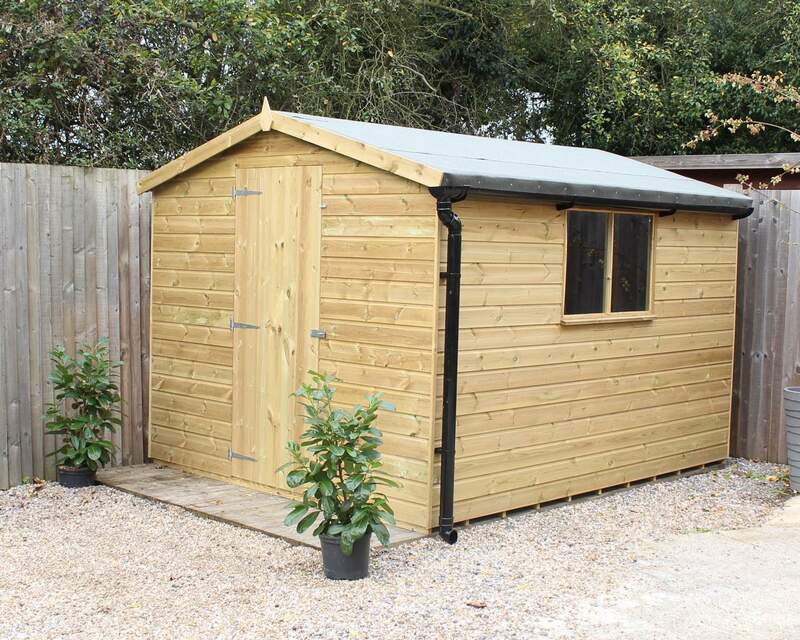 When you checkout, check the rubber roofing material option at Step 7 on Ace Sheds’ customisation tool and your bespoke shed will soon be on its way to you, courtesy of our free delivery service. 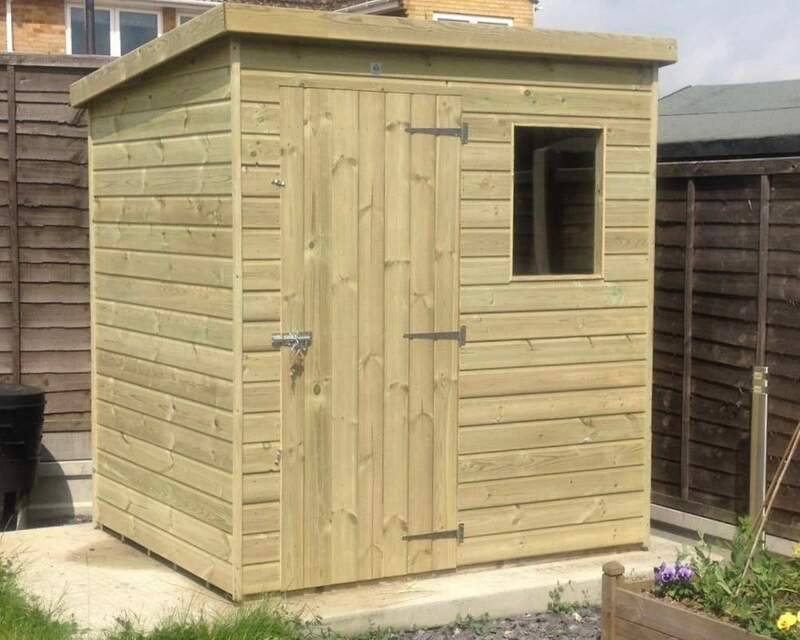 If you’d like to find out more about how Ace Sheds’ range of rubber-shed roofs would be perfectly suited to your garden, don’t hesitate to contact the team today!